It has been said before but it bears repeating, shopping for an air fryer can get overwhelming. Narrowing down your options to just one can be a headache. 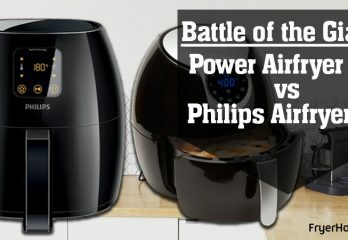 This is why we came up with the idea of doing a side by side comparison of the Power Airfryer XL vs Philips Airfryer. 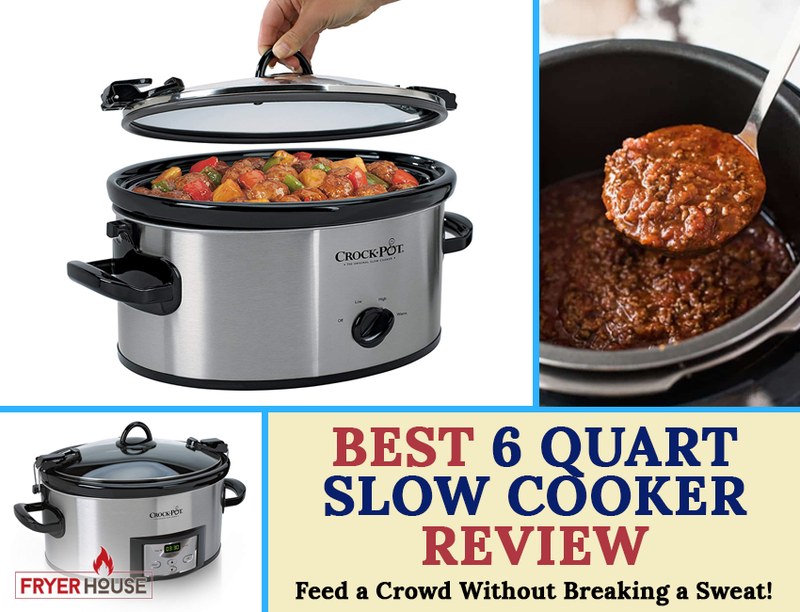 Let’s see who comes out victorious between the two in this quick review. 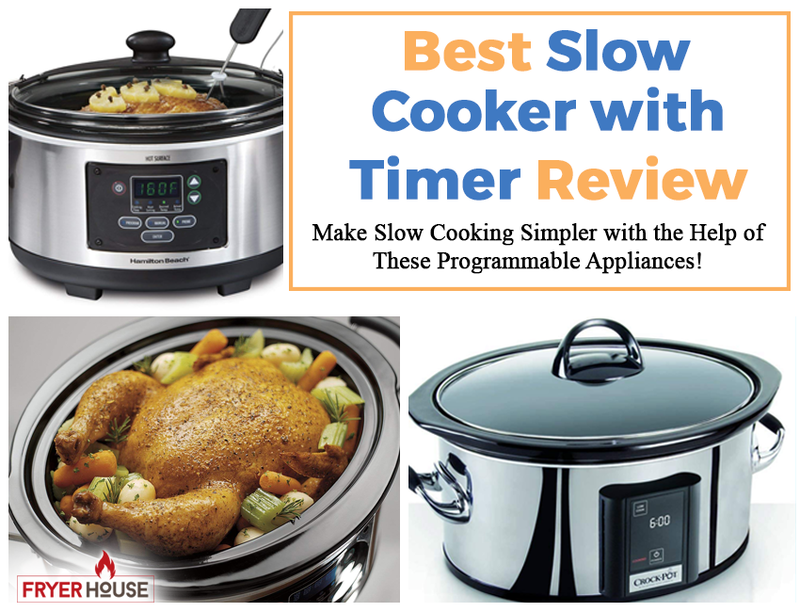 While these two products have several similarities including digital interface, large size, dishwasher safe parts, automatic shut off, sleek design, user-friendliness, and availability in two colors, they also differ greatly. Some can even consider them as polar opposites, but they can still be both compelling to some people. The first thing that you might want to know between our two contenders is that the Power Airfryer XL is way cheaper than the Philips Airfryer XL. The former is actually half the price than the latter, so if you’re on a tight budget, it can be a fantastic option. Because both products are bestsellers, they also tend to prove that price is not a definitive marker for quality and performance. Choosing solely based on pricing also doesn’t guarantee the best results. It’s a good point to consider, though, especially if you’re not willing to spend a lot on a cooking equipment. There’s no denying that Philips is a world-renowned brand that is trusted by millions. Established in 1891, it’s also considered as one of the largest multinational electronics companies today. 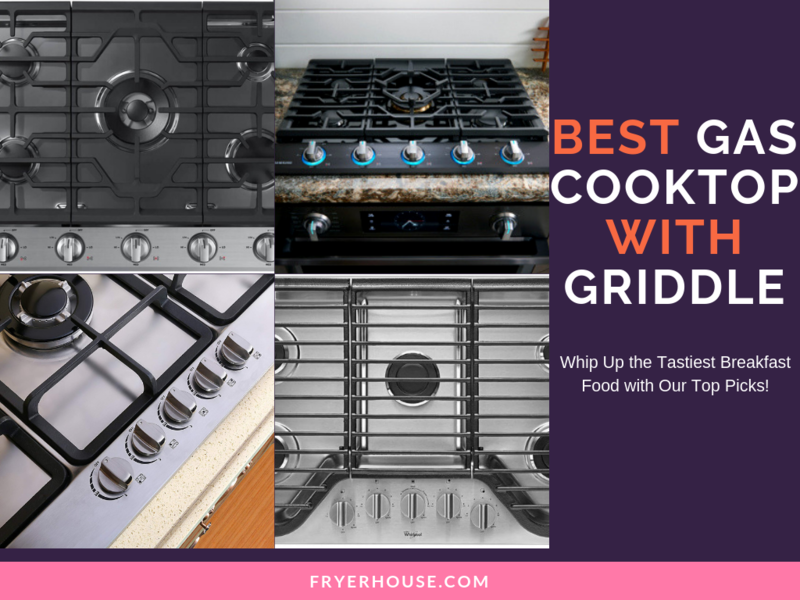 The brand has a significant market share when it comes to air fryers, especially since it is already available in more than 100 countries. Power Airfryer XL can’t say as much for its manufacturer, on the other hand. While this product has a solid support system and can guarantee great quality, its manufacturer still has a long way to go to match up with Philips’ heritage. If you care about the brand and background of your appliances, this point can easily factor in on your decision. While both the Power Airfryer XL and the Philips Airfryer XL are large size options, only one comes with a much bigger variety. The Power Airfryer XL is also available in a 5.3-quart option, so if you need a much bigger cooking equipment, it can be the perfect match for you. The Philips Airfryer XL, on the other hand, is only available in 3.2 quarts which is still smaller than the Power Airfryer XL’s 3.4-quart size. A standout feature that the Philips Airfryer XL has is its “smart” preset. 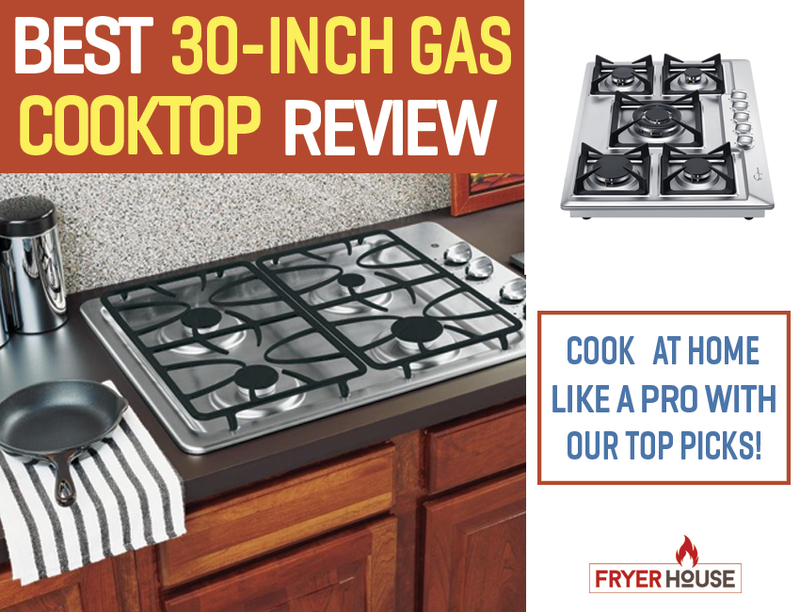 This allows you to save your favorite settings so you don’t have to repeatedly punch it in every time you make your favorite dish. 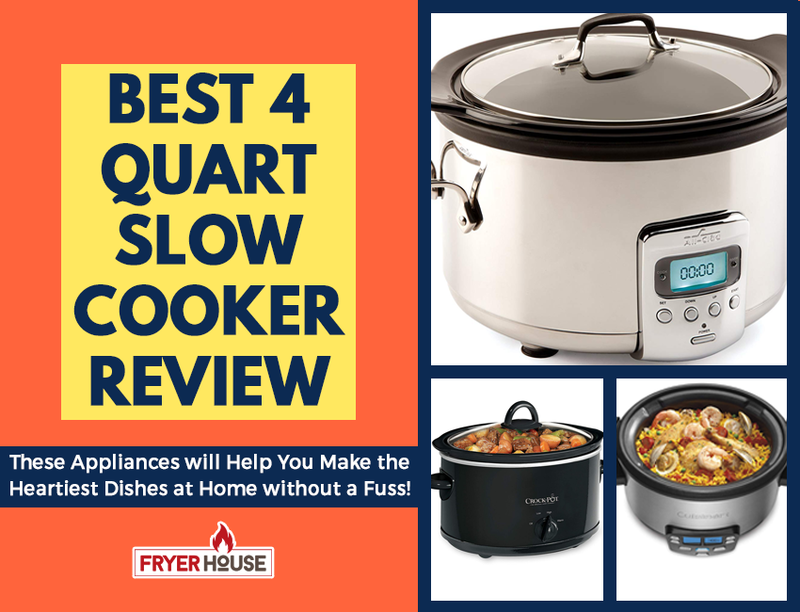 It can further cut down your cooking time, especially since it gives you the freedom to set a tested setting that can simplify your cooking session. The Power Airfryer XL might not have a smart preset but it has 7 Smart Sensor presets. These are dedicated buttons for different recipes and cooking modes. These include French Fries, Bake, Roast, Chicken, Shrimp, Steak, and Fish. These presets make it easier to whip up your favorite dishes as you don’t have to manually select the settings each recipe needs. 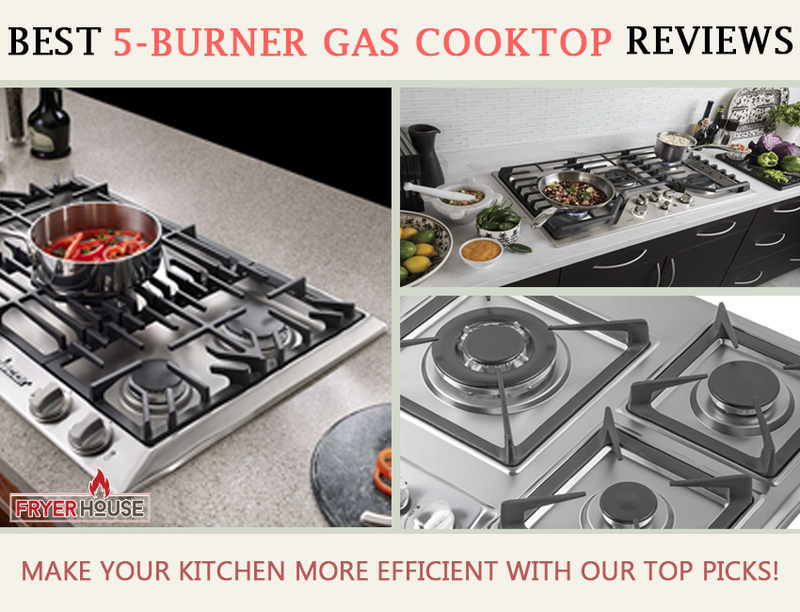 The one-touch operation makes this appliance extra handy and convenient to have in your kitchen. While the Power Airfryer XL comes with its own Recipe Guide, the Philips Airfryer XL tends to take the cake with its exclusive recipes. Its Recipe Booklet contains 30 dishes that are specially made for Philips air fryers. 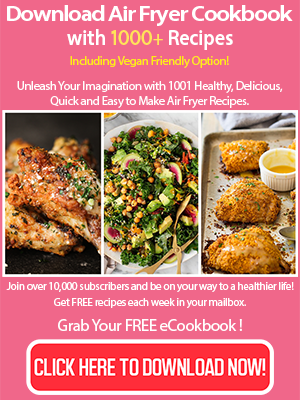 You can also find Philips Airfryer recipes made by celebrity chef Gordon Ramsay. So if you want something fancy that will impress family and friends, you can use your Philips Airfryer XL to make them. Another practical feature that the Power Airfryer XL comes with is the free accessories it comes with. Purchasing one of these will also give you a pair of cooking tongs, a divider, a pizza pan, and a baking insert. All of which can give additional functionality to the unit. You have to purchase accessories separately for the Philips Airfryer XL, so that can add to its costs. 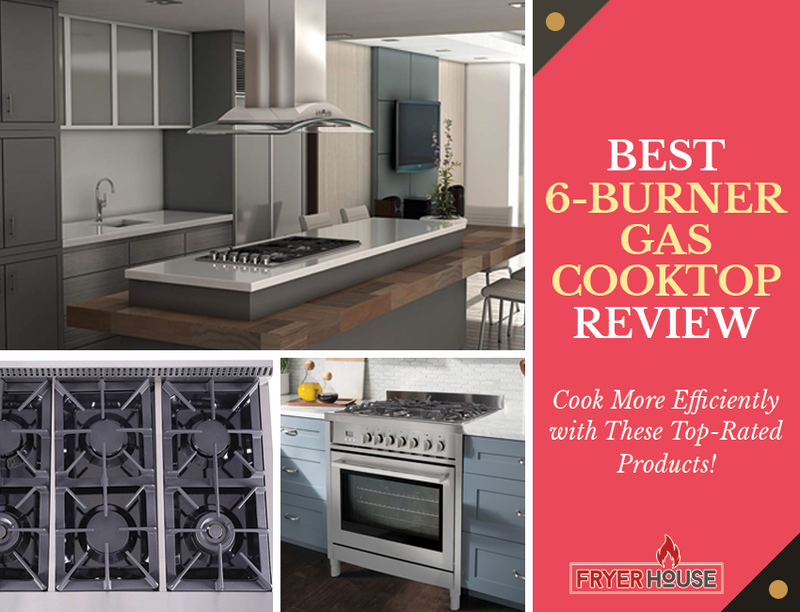 They have a wide range of options, however, so if you’re interested in making your unit more versatile, you should definitely check them out. What could be another deal breaker for some people is the sizes of these two air fryers. 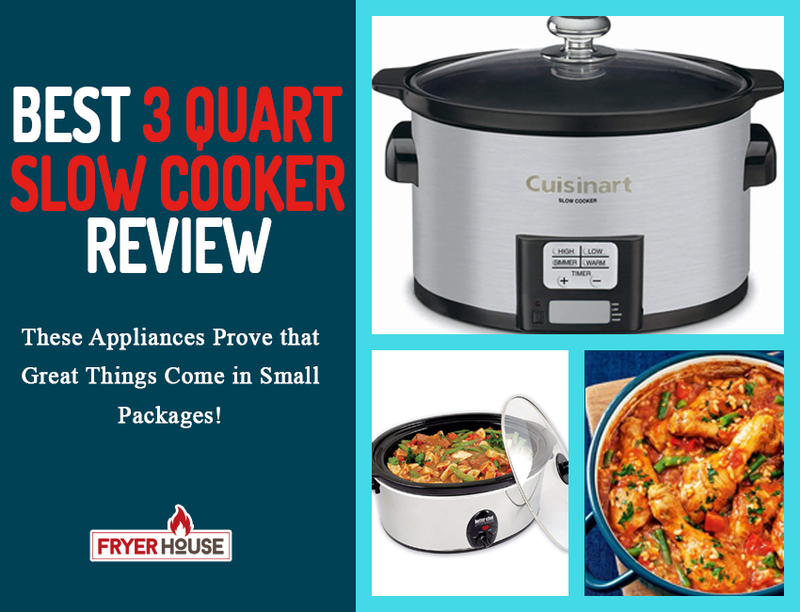 The 3.4-quart Power Airfryer XL measures 12.8″ x 11.4″ x 13.2″ while the Philips Airfryer XL measures 16.6” x 11.8” x 12”. The smaller footprint shouldn’t be surprising as the Philips Airfryer XL has a slightly smaller capacity than the Power Airfryer XL. However, the former being taller can be a testament to its design’s efficiency. It’s also worth noting, so you can find a good spot for it on your kitchen counter. With their size as their primary shared trait, it’s very easy to see why the Power Airfryer XL and Philips Airfryer XL can appeal to the same market. 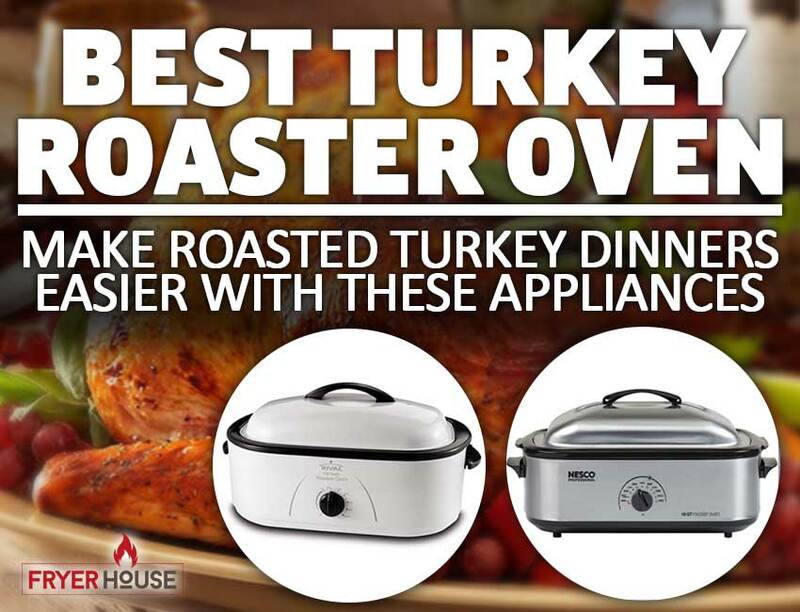 They may have polarizing prices, but in essence, they’re still two very good options for an air fryer that can feed a family of four. 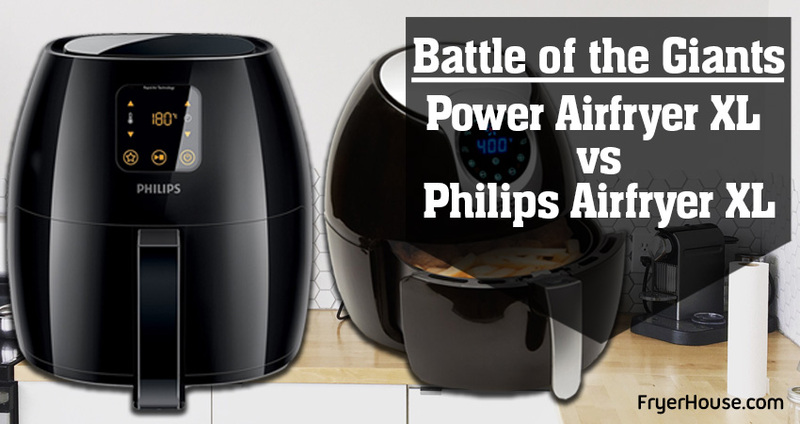 Who wins the Power Airfryer XL vs Philips Airfryer battle of the giants? It’s entirely up to you. Both has its own pros and cons, so the decision should rest on your preferences and budget. 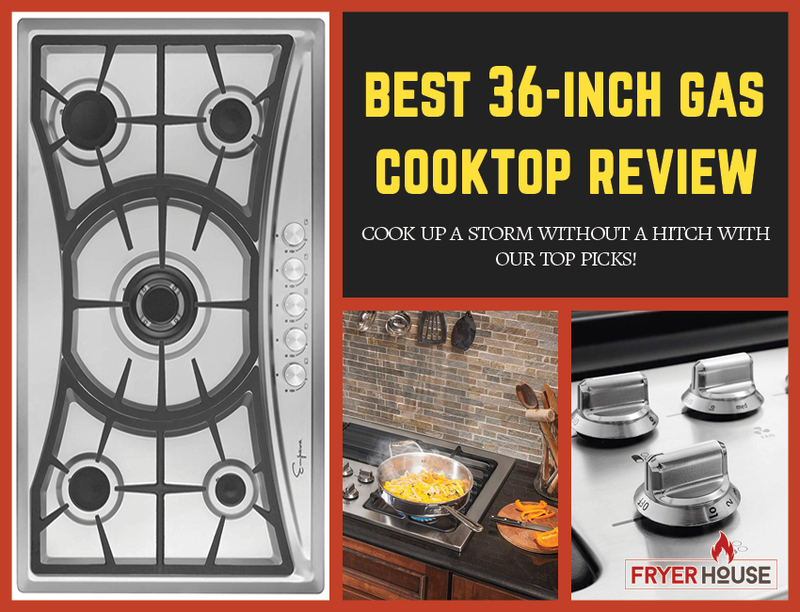 Picking any of these two can guarantee great results, though, so you can still end up with a great appliance no matter what you pick. Very informative & great help in making decision. After reading my decision to go for Power Air Frier XL. The comparison of the Power XL Fryer and the Philips Air Fryer is awesome! Just one question, before I purchase the Power SL Fryer…how does the front door opening of the Power XL Fryer compare to the drawer container of the Philips pull-out version…Does it impact cooking or convenience?